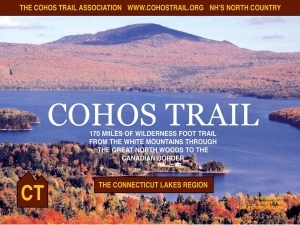 On behalf of The Cohos Trail Association, I take this opportunity to express our sincerest appreciation for your contribution and/or receipt of your membership dues. 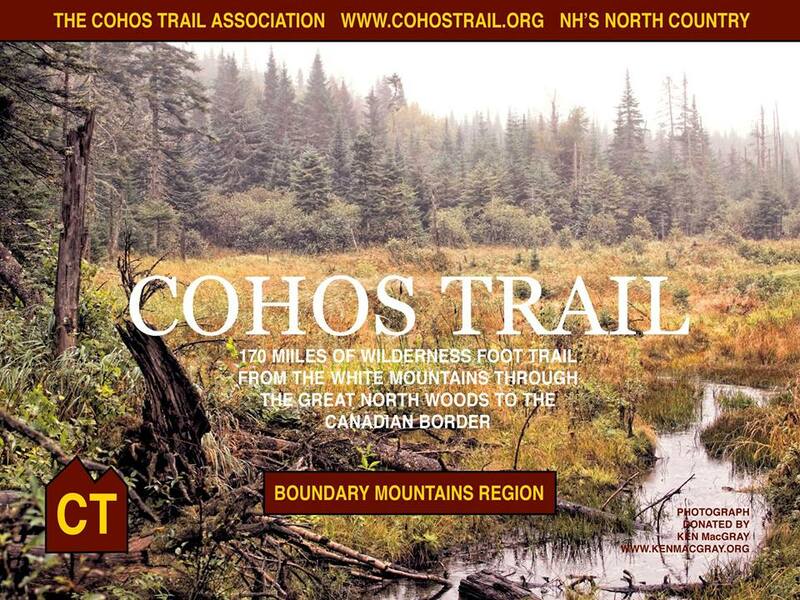 The Cohos Trail Association is deeply grateful for your support and generosity. It is through the support of our members and friends like you that we, The Cohos Trail Association, are able to continue to develop and improve the 170-mile long-distance hiking trail that all of you know as the Cohos Trail. 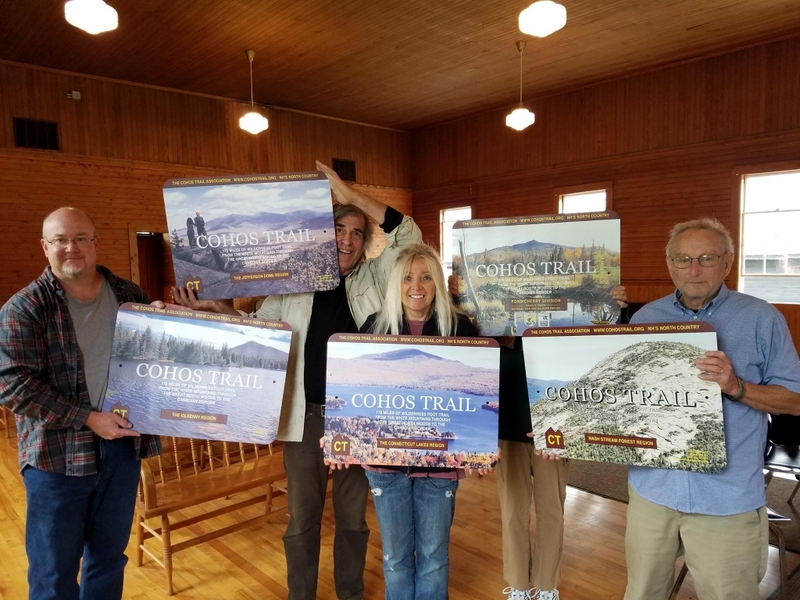 With your generous funds given to The Cohos Trail Association, either by contribution or payment of membership dues, you have significantly helped to bring the Cohos Trail to where it is, today. 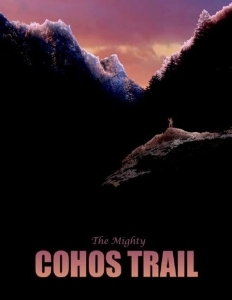 It is with your aid that in 2017, the Cohos Trail will be able to do probably the most it has done in a single calendar year. TCTA currently has one lean-to awaiting formal permission in the Pittsburg region to be erected on-site. 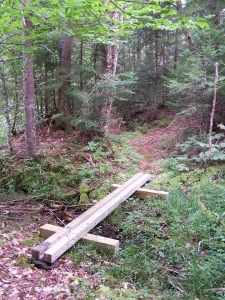 This lean-to was generously constructed and donated by The Wooden House, Company of Wells River, Vermont. 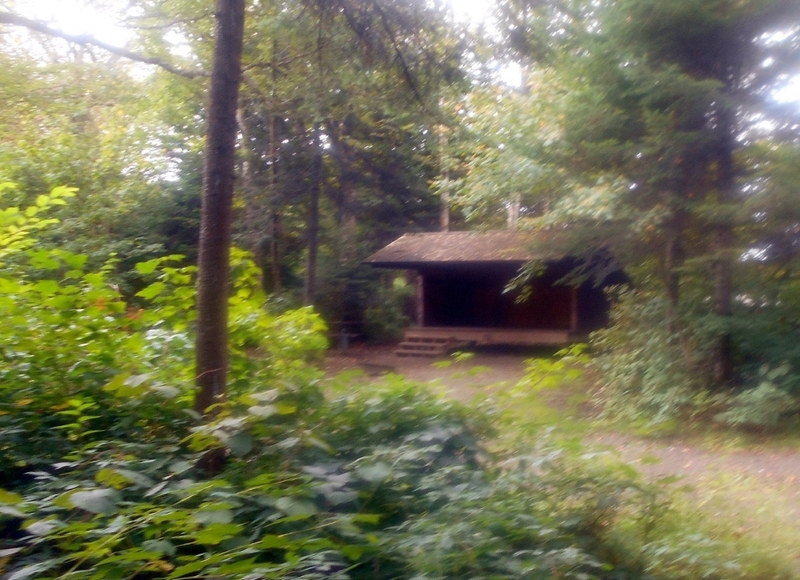 At this time, we are hopeful to have written permission in hand to site another lean-to in the Stark area. 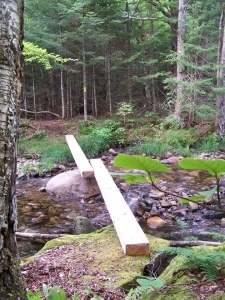 The design of this structure is complete; however, it remains to be built. One composting-latrine has already been fabricated, though we will surely need a second one. 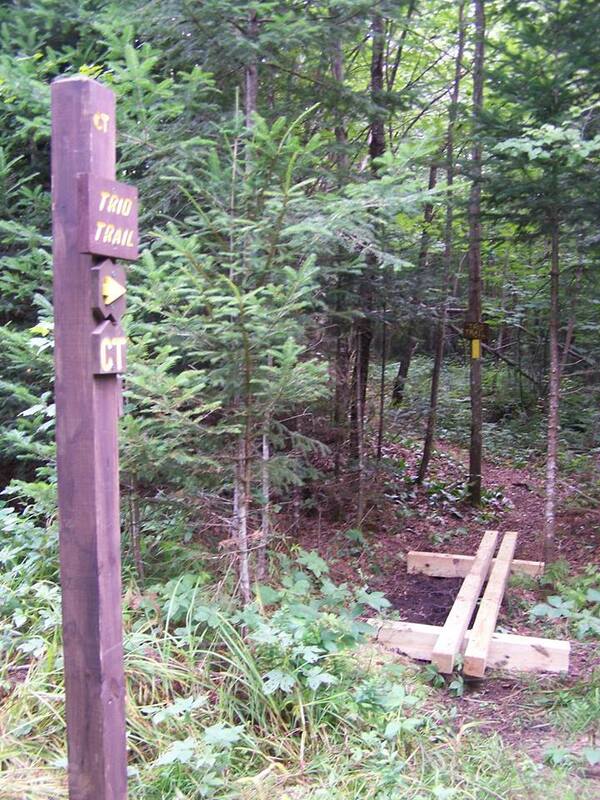 We are in hopes of adding these two lean-tos and latrines to the Cohos Trail system in 2017. 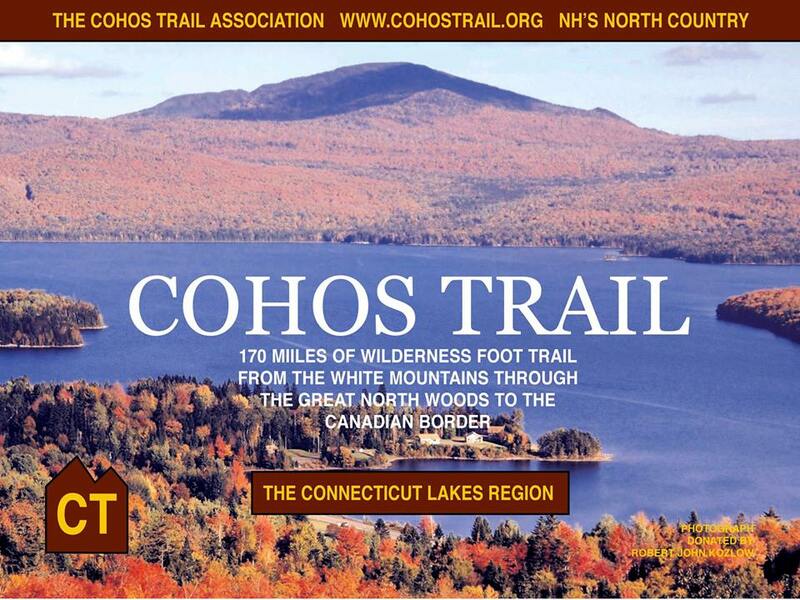 As always, The Cohos Trail Association is challenged with the daunting task of maintaining the 170 mile hiking trail. With your generosity through contributions and/or keeping your membership with The Cohos Trail Association current, maintaining and improving the trail will be much easier as it will allow TCTA to carry-out the various projects planned and to hire a small trail crew to oversee the yearly maintenance of the trail. We encourage all of our members and friends to either join or renew their annual membership with The Cohos Trail Association by visiting the Cohos Trail’s membership page at: https://www.cohostrail.org/product-category/membership/. 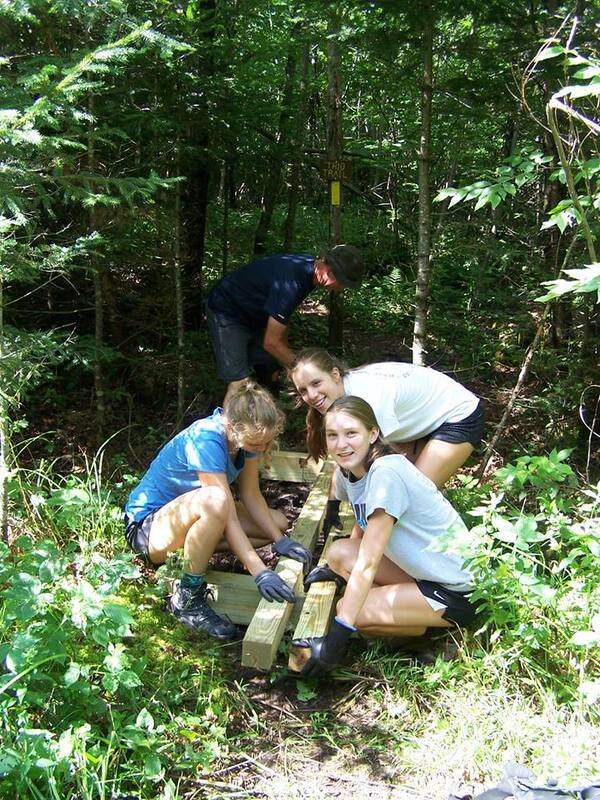 Your membership helps the young association underwrite trail work, enlist volunteers, and purchase tools and materials to maintain and improve the Cohos Trail. 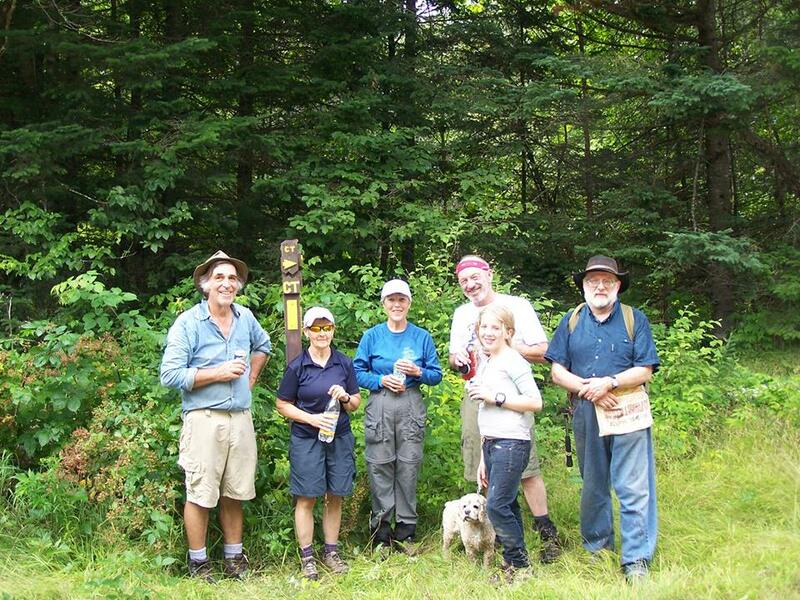 Memberships also help us in our effort to develop a modest system of rustic trail structures along the 170-mile route of the Cohos Trail and towards volunteer appreciation, such as hosting a meal for our volunteers to show our appreciation for their efforts during volunteer work-weekends. 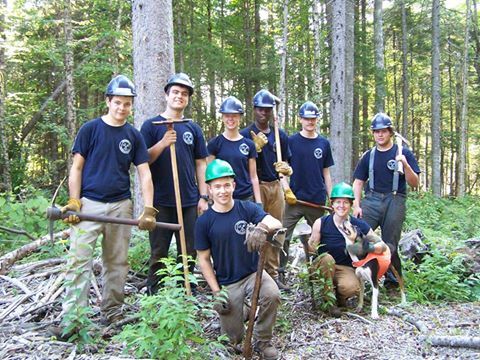 TCTA is an all-volunteer organization and all funds go to the basic needs of the trail. 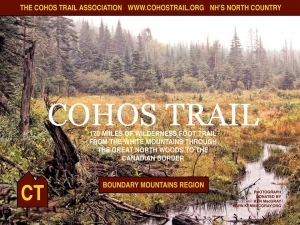 If you have not already had the opportunity to join The Cohos Trail Association and would like to do so; or would like to simply make a donation of any size, you may visit the Cohos Trail’s membership page at: https://www.cohostrail.org for more information. 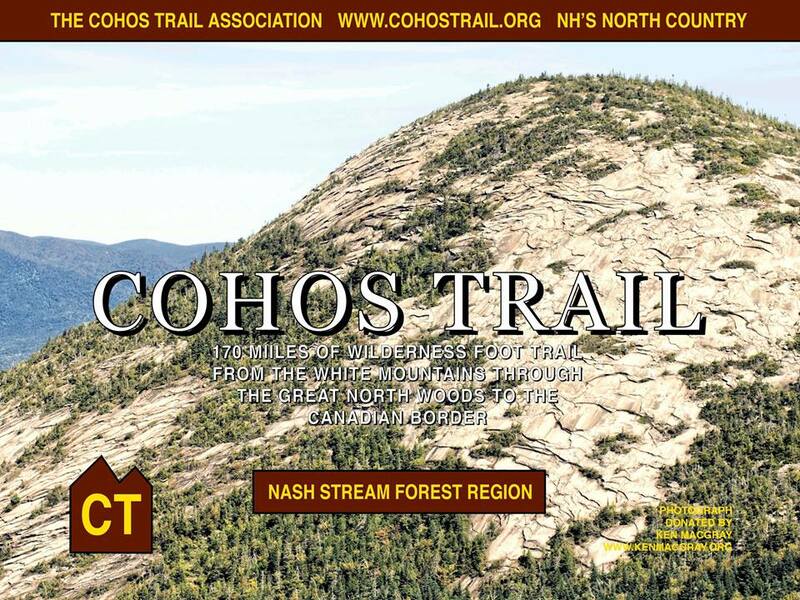 Again, thank you for helping to make the Cohos Trail a wonderful recreation resource and allowing TCTA to continue to develop the trail for the enjoyment of current and future outdoor enthusiasts. 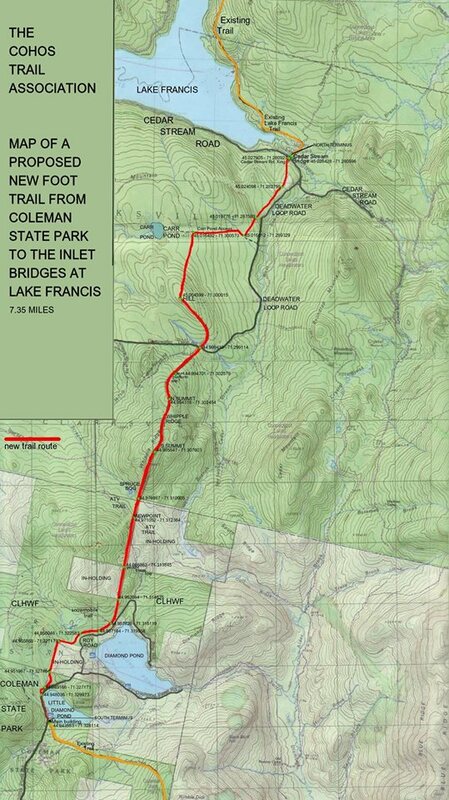 Here’s an updated map of a proposed new trail directly north out of Coleman State Park in Stewartstown to the easternmost inlets to Lake Francis in Pittsburg. Bushwhacked quite a bit of the route and road walked all the way back in about 13 hours. I’m happy to report I’m still alive. I don’t recommend the bushwhack. Old logging cuts have a way of making passage a bit less than pleasant. Cursed the deer flies quite a bit. Fell hard just once. Missed Carr Pond, much to my navigational shame. And I’ll probably lose a body part: my little toenail on my right foot. But the view from a third of the way north was well worth trek: South Ridge, Cedar Mountain, Whipple Ridge, Magalloway Mt., Diamond Ridge, a bit of the top of Stub, and the boundary mountains on the Canadian border. Fine vista, I must say. 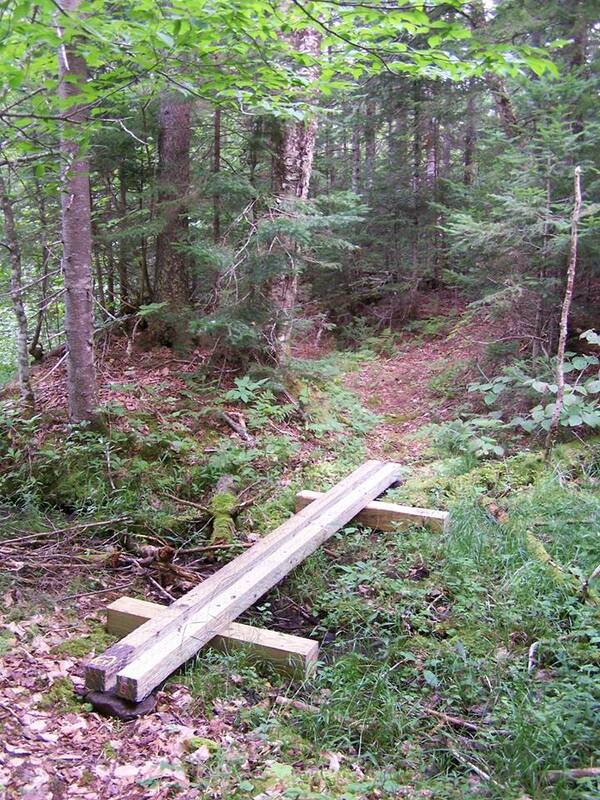 Interesting black spruce bog at the foot of Whipple Ridge, too. 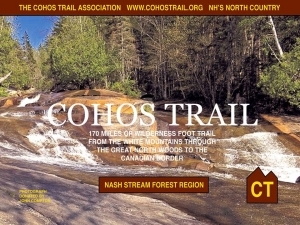 Putting final touches on graphic work for display panels for sign kiosks for the Cohos Trail. Here are four additional examples. The image of the high elevation bog at Deer Mt. 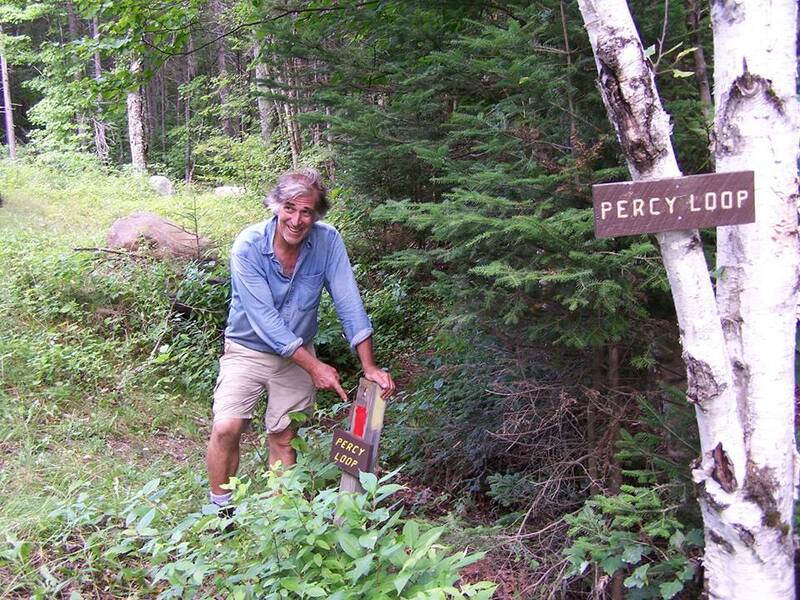 and North Percy Peak are courtesy of Ken MacGray. 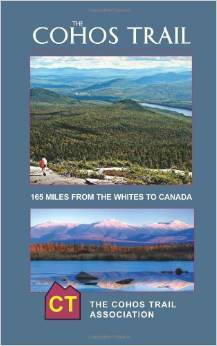 Robert John Koslow donated the image of First Connecticut Lake with Mt. Magalloway looming in the distance. And John Compton took the fine photo of Pond Brook Falls in the Nash Stream Forest. In a day or two, we’ll post another batch.